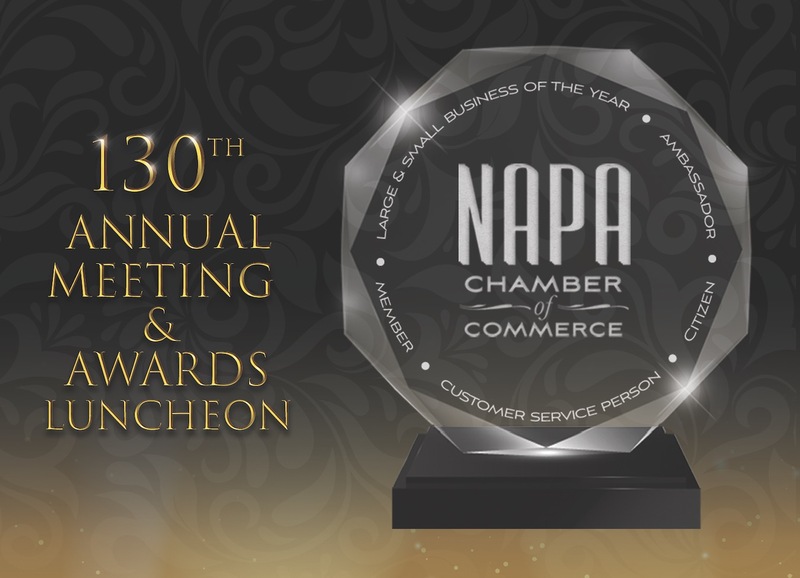 Leverage ongoing programming offered by the Napa Chamber of Commerce to connect with peers, enhance your network, and gain valuable skills. Our annual Business Showcase & Reception features 100+ vendors, 1000+ attendees, wine, food, fun, and surprises. Connect with local businesses, learn about new opportunities, and grow your network. President’s and Chairman’s Circle members are invited for a day of music, wine, and food in a Hospitality Suite at Bottlerock’s Sunday line-up. 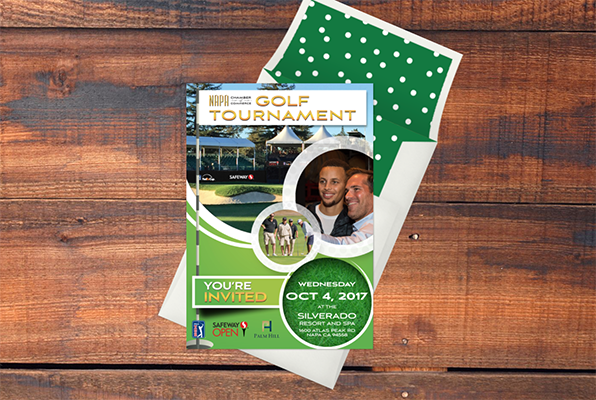 Presented by Silverado Resort Spa and Palm Hill Development Inc. 40 guests enjoy a morning of golf on the South Course and followed with an afternoon in a VIP Hospitality Suite to watch the Celebrity Pro Am on the North Course.